Hormel Foods is ranked at No. 58. 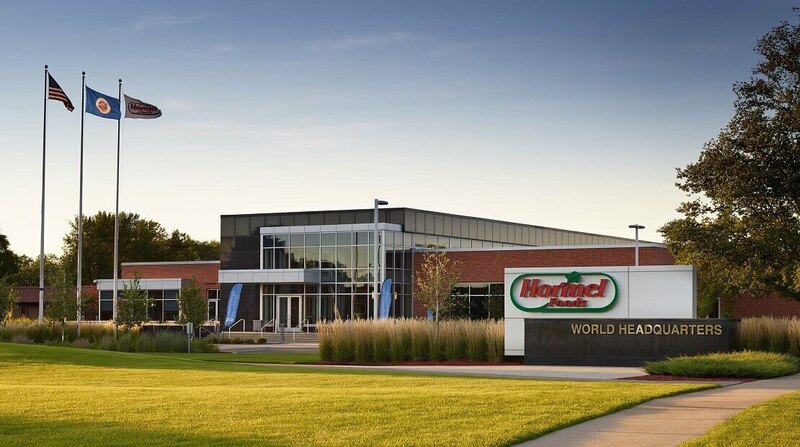 Hormel Foods was recently named to the Top 100 Consumer Goods Companies list for 2017 by Consumer Goods Technology (CGT), an organization that focuses on business and technology news within the global consumer goods community. This list is CGT’s annual roundup of the largest companies in the consumer goods industry around the globe. The list ranks publically traded companies in descending order of 2016 revenue for consumer divisions, and Hormel Foods is ranked at No. 58. The group is committed to helping consumer goods executives improve business performance through integrated media that delivers insights, benchmark analysis and networking opportunities.